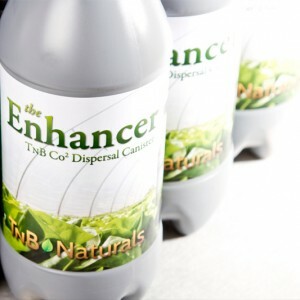 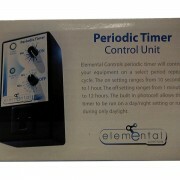 A Vast range of controllers for all your Grow Room Elements. 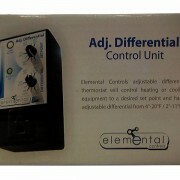 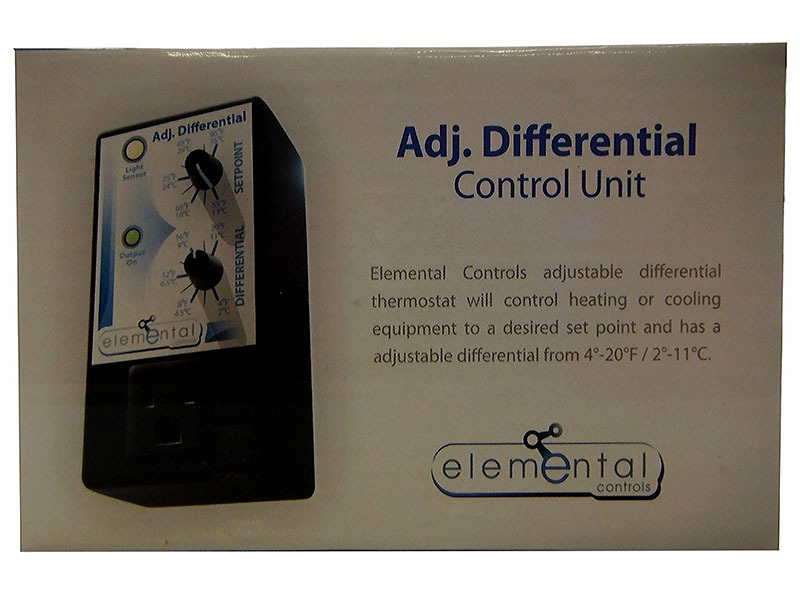 ADUSTABLE DIFFERENTIAL – Elemental Controls adjustable differential thermostat will control heating or cooling equipment to a desired set point and has a adjustable differential from 4°-20°F / 2°-11°C. 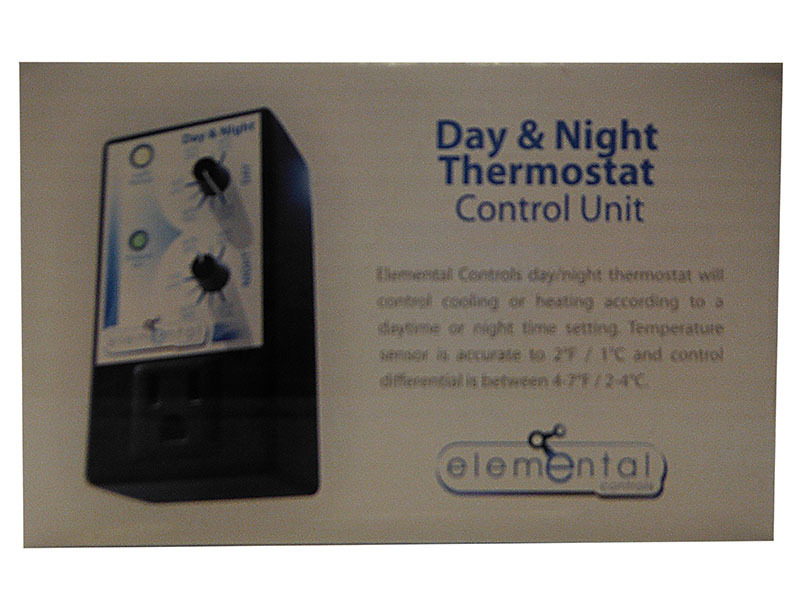 DAY/NIGHT THERMOSTAT – Elemental Controls day/night thermostat will control cooling or heating according to a daytime or night time setting. 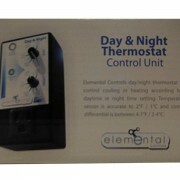 Temperature sensor is accurate to 2°F / 1°C and control differential is between 4-7°F / 2-4°C. 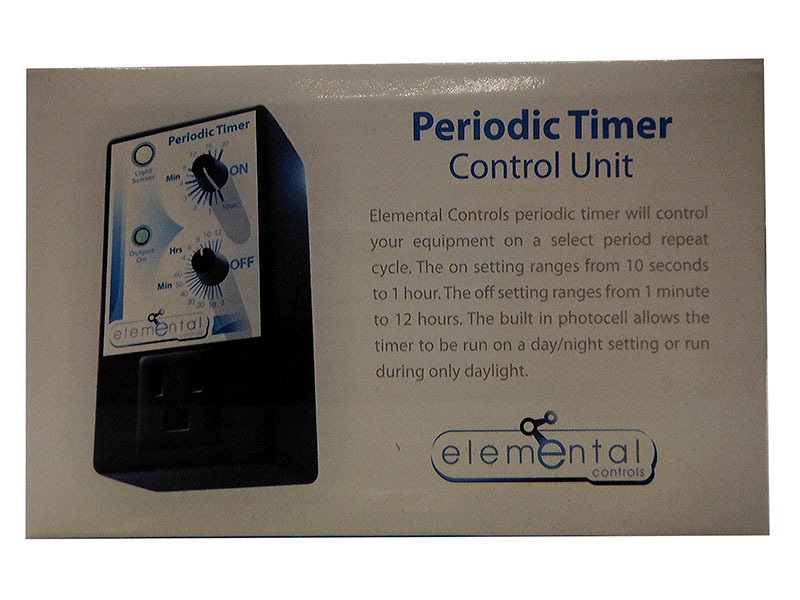 RECYCLING PERIODIC TIMER WITH LIGHT SENSOR – A fantastic idea for timing as you can do many things with this timer. 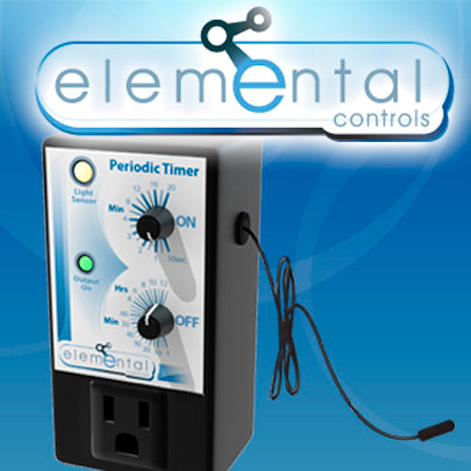 Running gas burners, nutrient pumps, fan systems, anything that needs regular precise timing can be run in day/night setting (-24hrs) or just daytime (lights on) with sensor shutting down equipment when lights off. 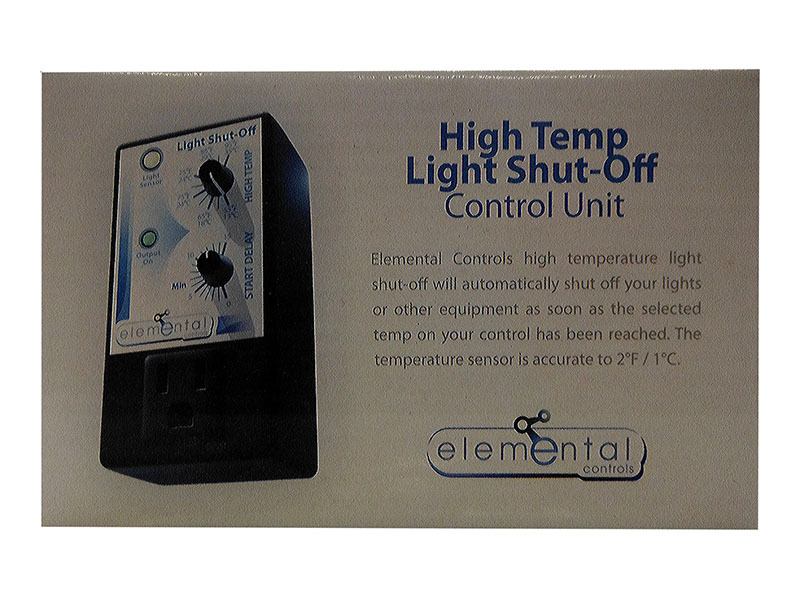 HIGH TEMPERATURE LIGHT SHUT OFF CONTROL – Elemental Controls high temperature light shut-off will automatically shut off your lights or other equipment as soon as the selected temp on your control has been reached. 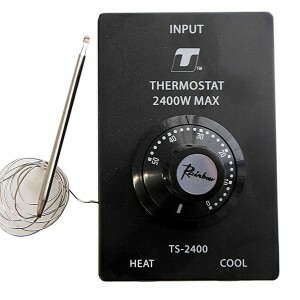 The temperature sensor is accurate to 2°F / 1°C. 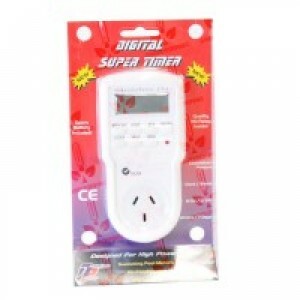 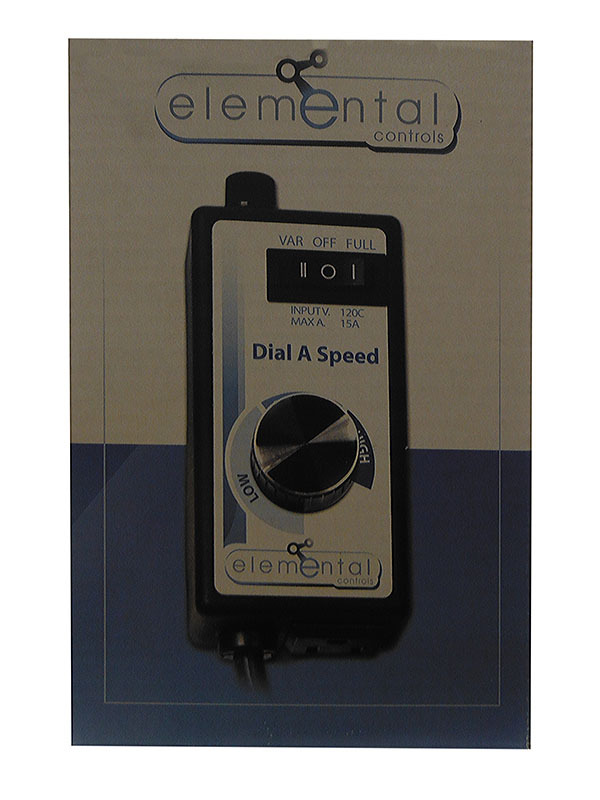 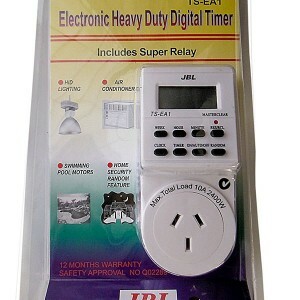 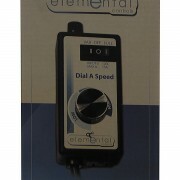 Categories: Timers, Controls, Electronics & Electrical, Controls.